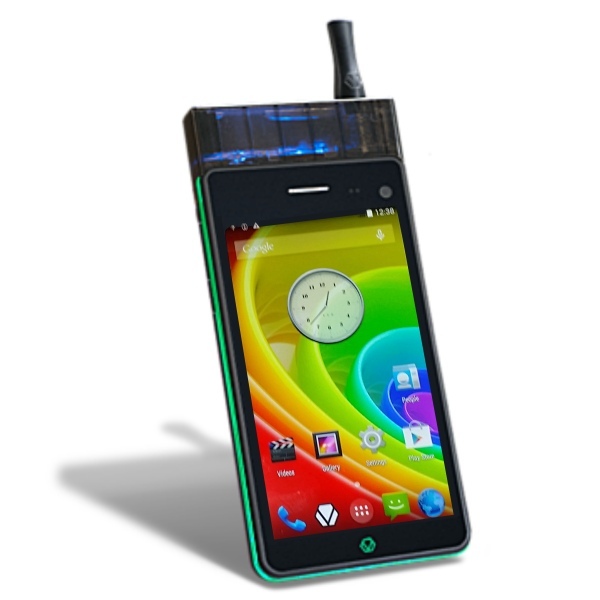 A US based company Vaporcade is offering a smartphone that will allow you to smoke favourite e-flavours, even help you quit smoking. The Jupiter IO 3 is the world’s first smokeable smartphone with a vape. The phone comes with two variant 3G and 4G run on Android KitKat 4.4 operating system, the 3G costs 299 dollars and 4G 499 dollars, the smartphone has two batteries, the Jupiter IO 3 smartphone features a 5.3 inch display, other specification like camera, processor, RAM are still unknown..